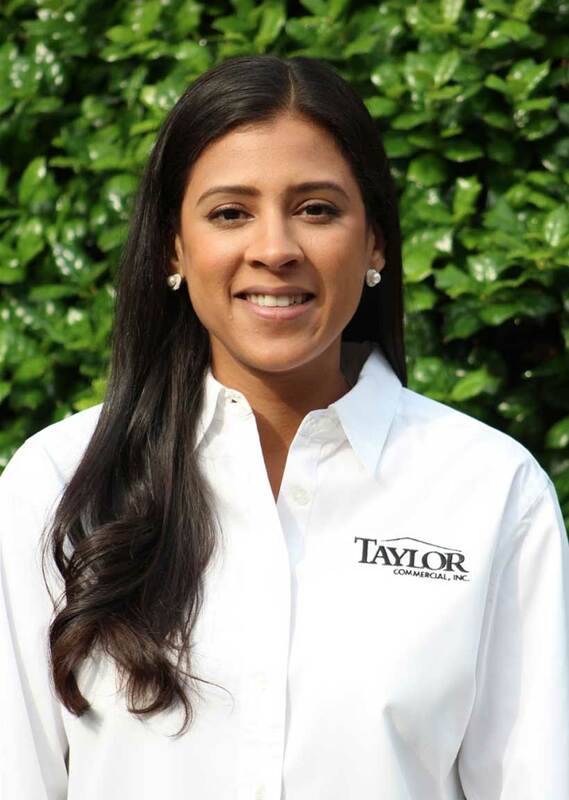 Lauren Bradley | Taylor Commercial, Inc.
Lauren Bradley started at Taylor Commercial, Inc, in 2010 as a project administrator. She eventually found her niche in estimating, which evolved into her current role as a project manager. As a project manager, Lauren works with GCs on jobs over the Southeast. Lauren studied at Southern PolyTechnic State University and graduated with bachelors in Architecture with a minor in Construction Management in 2010. She currently resides in Dunwoody with her husband and two children, where she likes to enjoy outdoor activities with her family.